Tucked away off Hwy 378 in West Columbia, SC, is the delightful Saluda Mill. This neighborhood features beautifully landscaped front yards, spacious back yards, and the exclusiveness of a gated community! From the moment you enter this outstanding community you will see the charm of one of Columbia’s loveliest neighborhoods. 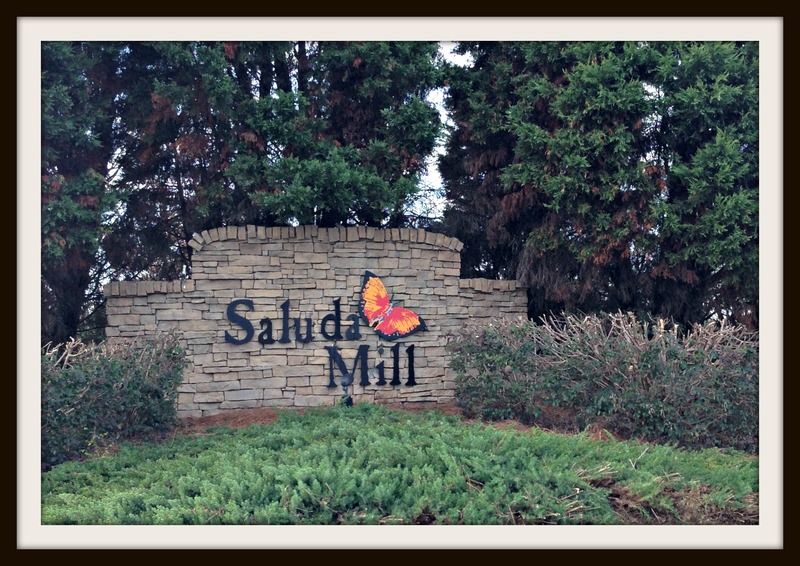 The common areas and entrances of Saluda Mill are maintained by the local home Owners Association of this community. The impressive Saluda Mill is conveniently located in West Columbia just minutes from I-26. If you are looking for entertainment such as Columbia’s Museum of Art, Edventure or Columbia’s top restaurants, Saluda Mill is a quick 3 miles to downtown Columbia. 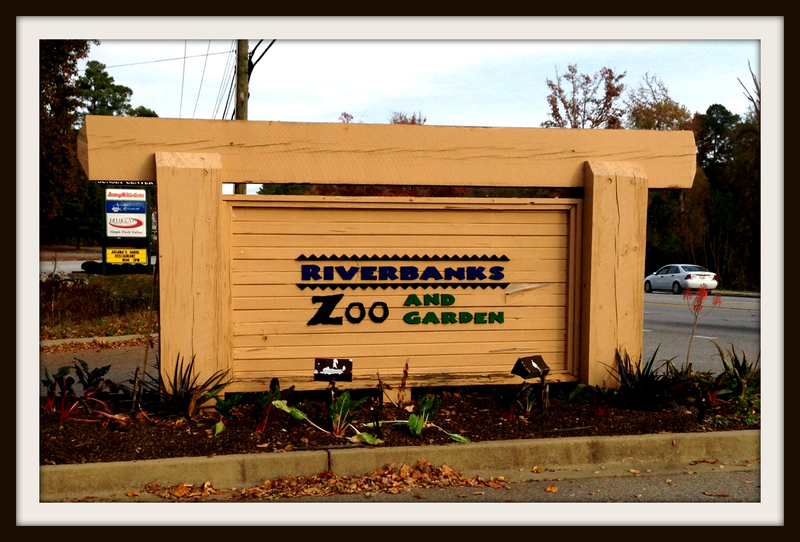 Even better is nationally recognized Riverbank Zoo! This amenity is walking distance from your new front door! Check out the beauty of your new backyard perk here!! Homes in Saluda Mill range in size from 1,300 to approximately 2,300 square feet and listed at affordable pricing from the low $130’s to around $200,000. Saluda Mill is zoned for Lexington District Two Schools. Specifically zoned for Saluda River Elementary, Northside Middle, and Brookland-Cayce High School.